Lantre Barr is the Founder & CEO at Blacc Spot Media (@blaccspotmedia), a mobile and web development company based in Atlanta, Ga specializing in web real-time communications (WebRTC). 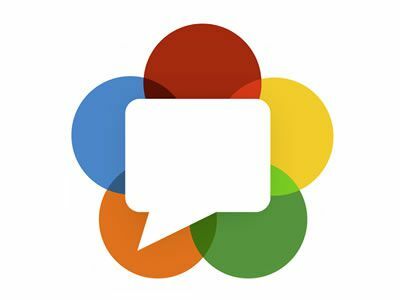 In addition to the being a self-taught developer and entrepreneur he is leading a new initiative called the WebRTC Challenge (@webrtcchallenge) with the goal to educate 1 million new developers on the benefits and capabilities of WebRTC. You can get in contact with him via LinkedIn.